Story: Something about Indian monsoons screams for hot, spicy chaat items.. or may be it's just me looking for excuses to eat street food. Either way, this week's chana chaat is a winner! Perfect recipe whether you are looking for a spicy, tangy snack or a healthful protein-rich salad. Of course feel free to change the seasoning as per your taste. 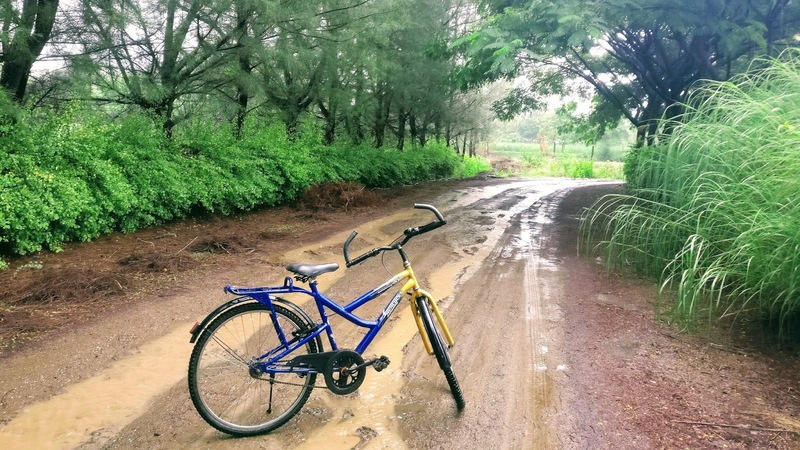 Enjoy this monsoon and what it has to offer in seasonal ingredients! 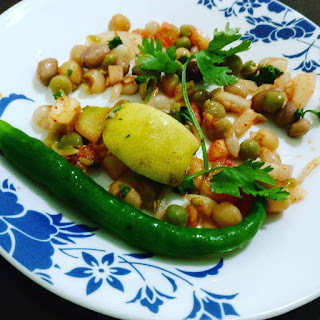 Nice post of "Chana Chaat - spicy, tangy protein-rich salad"